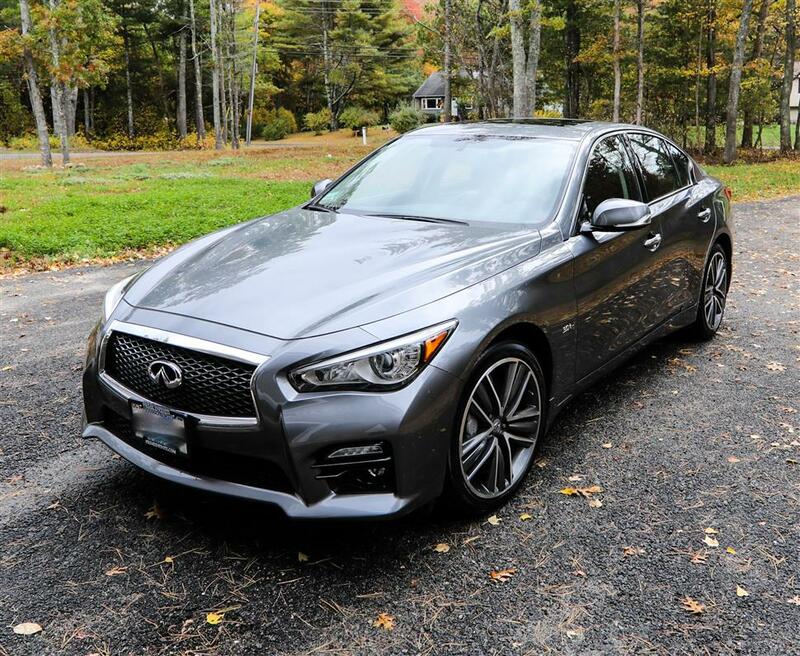 If you are thinking of keeping Infiniti’s premium sedan as your next car, you are making a good choice. 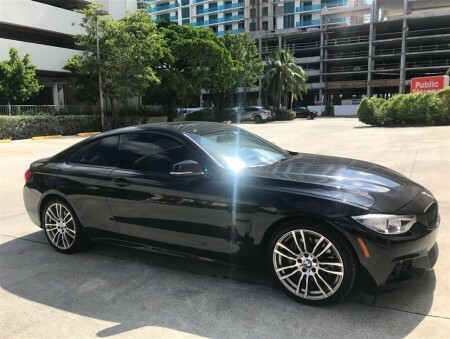 However, there’s no need to lock in thousands of dollars on a car when you can lease it. 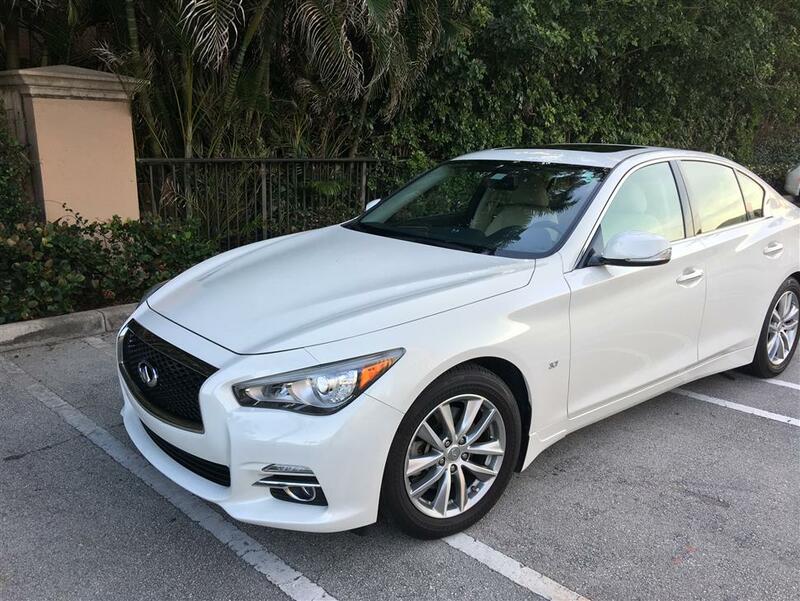 Even cheaper is if you could find an existing Infiniti sedan lease and take it over from its original lessee. Yes, this is practically a thing now and it’s called lease transfer which allows a lessee to transfer their lease to another person without having to terminate it. But this requires two people: The original lessee and another person who is willing to assume the lease. Quitalease.com is the platform that matches people who want to sell their lease to those who want to take it. 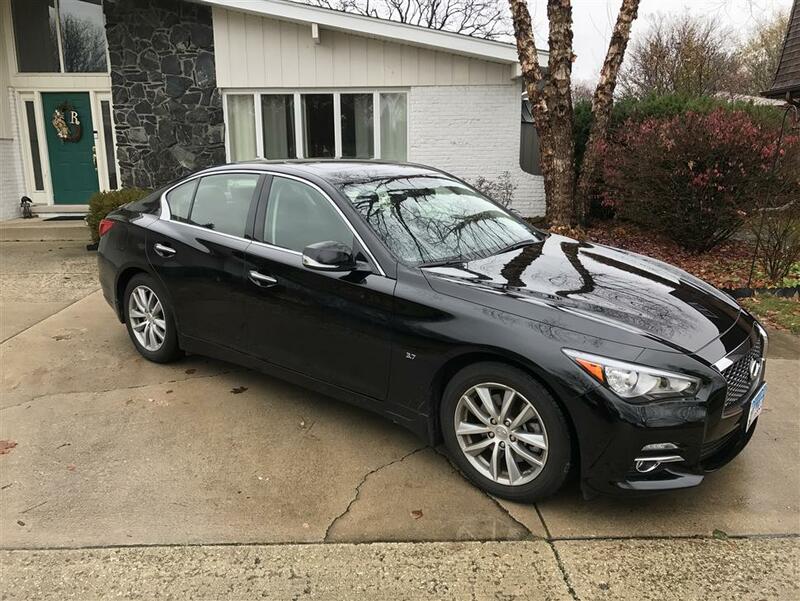 When you take over an Infiniti car lease, you get extra benefits over leasing a new Infiniti sedan. Some lessees waive off the down payment to make their lease deal look more lucrative. This could mean savings worth thousands of dollars. You get to keep the car for a shorter period. This is a good news as you could change and drive more cars in contrast to leasing a new Infiniti sedan. 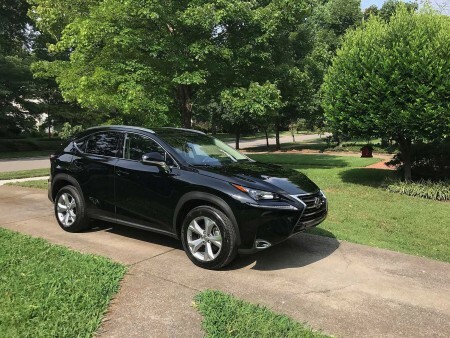 With some good negotiation, further benefits could also be reaped like getting one or two advance payments from the original lessee. What are you waiting for? 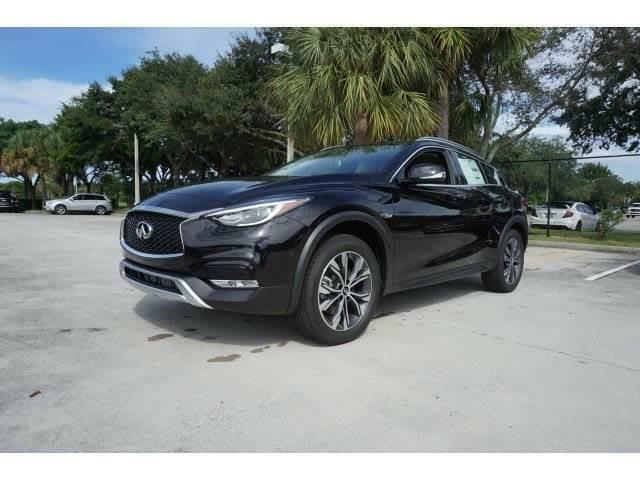 Browse all Infiniti car lease deals on Quitalease.com and get the chance to drive your favorite Infiniti sedan or SUV before anyone else.